Frederick Douglass was a heroic American abolitionist, writer, and thinker. After escaping from slavery in Maryland, he became a leader of the abolitionist movement in Massachusetts and New York. 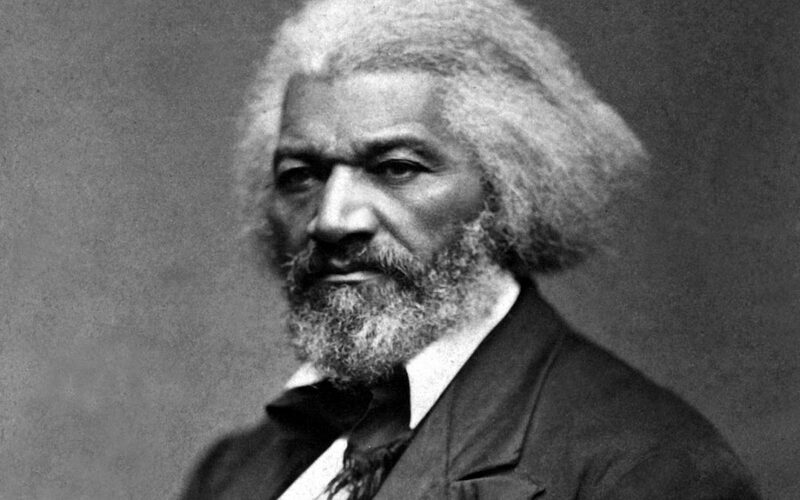 He described his experiences as a slave in his 1845 autobiography, Narrative of the Life of Frederick Douglass, an American Slave, and other books.